Hello! 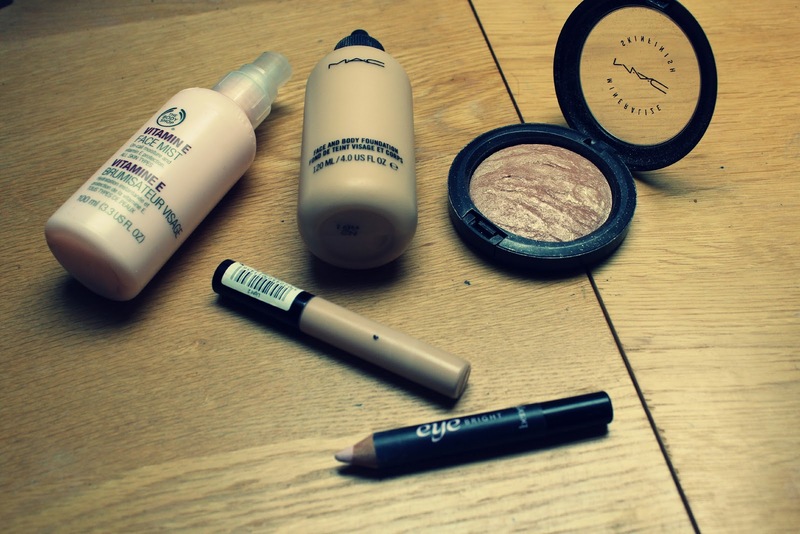 Here are the products I have been loving this month! I started using this instead of powdering my skin, I have dry skin yet I prefer a more matte finish which can be difficult as using powder can make my skin look really dry! I spritz this over my face over the top of foundation! This is like a cheap version of Mac Fix + which I really want to try! I am back to my trusty Mac Face and Body foundation, I tend to use foundations, like them, move on to another foundation, then go back to the foundation and absolutely adore it! This happened with this foundation, I really like the YSL touche eclat foundation, although I have a feeling it broke me out! I'm going to stop using it and go back to it in a few weeks to see if my skin goes crazy again! I think this will be in every favourite post for the rest of time! This is just beautiful! I have had it since July and there is not even a dip in the product! I stopped using this after it got really blunt and I didn't have a sharpener big enough, I was in Boots and just picked up a sharpener with my Boots points so I could sharpen this again and use it! 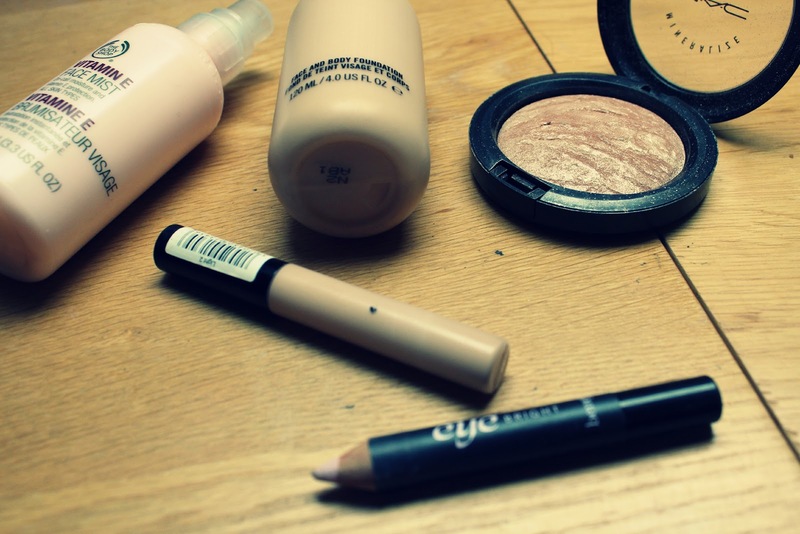 I use in either on my inner corner or on the water line if I want to look super awake! Totally agree about Eye Bright, I love it! I really need to get S&G! I have Lightscapade but im a sucker for highlighters!